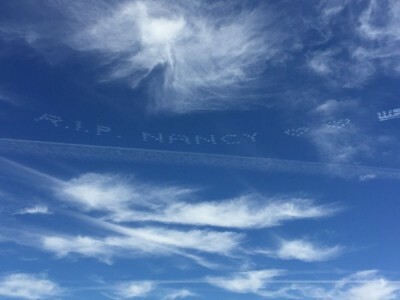 <3 <3 RIP Nancy <3 <3 as seen in skywriting this afternoon above the Reagan library! Who remembers this famous first couple? 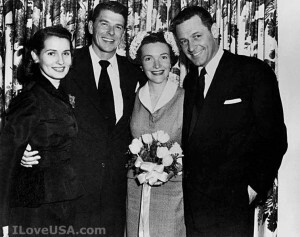 Then actors, this couple was married on March 4, 1952 in North Hollywood, CA.